Foreigners have the opportunity to acquire immovable property situated in Mauritius within some selective investment projects. It is therefore possible for foreigners to acquire a residence (apartment, villa, plot of land), exclusively on a freehold piece of land, under one of the various existing schemes which are named: Integrated Resort Scheme (‘IRS’), Real Estate Scheme (' RES '), Invest Hotel Scheme (‘IHS') and, more recently, Property Development Scheme (' PDS '). The Mauritian Government only authorizes the selling of properties to foreigners if they are established on freehold land which belongs to their vendor. 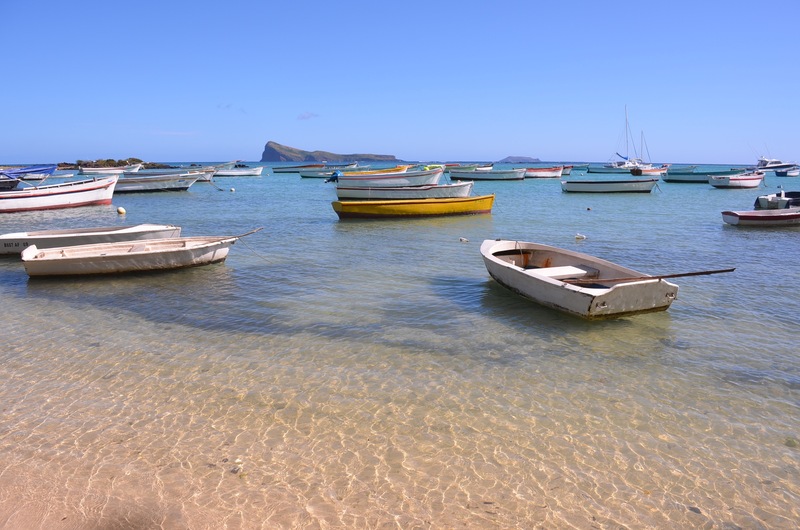 But almost all of the beachfront land in Mauritius is owned by the Mauritian Government, which has granted leases (usually of 60 years) to exclusively Mauritian tenants. As a consequence, residential programs which are closed or adjacent to the sea and which are sold to foreigners ARE EXTREMELY RARE. The IRS of Anahita, La Balise Marina and Azuri, the RES of Royal Park ... are part of those rare exceptions. In other programs, the Mauritian promoters have acquired ownership of sea villas which they have cleverly transformed into 'Beach Club' for the exclusive benefit of their private owners who can, thus, enjoy a privileged access to the sea and its facilities. Such is the case for example for the IRS named 'Le Parc de Mont Choisy’, or the RES ‘Le Clos Du Littoral ', ‘Le Domaine des Alizées' or ‘Les Residences' Athena ', three residential programs developed by their promoter, Evaco, leader in the North of the island. You will note that you can acquire your property either on your own name or through a company. Regarding the establishment of companies, please be informed that the Mauritian Companies Act allows the incorporation of companies with 100% of the capital exclusively held by foreigners.